The hunt for a job can be long and arduous. Aside from scouring the employment websites and having email alerts sent to your inbox 50,000 times a day, you need to make sure you are sending out the best representation of yourself. Your resume is the summation of your experience and education, and it should not only show what you have achieved in other roles, but also show why you would be perfect for the new one. This is where the professional writers at Successful Resumes come in. We have a strong network of experienced, expert writers who will turn your CV and cover letter into masterpieces. They understand that each industry has its own conventions and expectations and tailor their work to the appropriate tone and focus. We put your best qualities front and centre, ensuring your CV stands out for the right reasons and your cover letter is engaging and memorable. Sydney is a tough job market but we know how to showcase candidates and make sure both people and automated filters see your value. Every CV we work on is unique and we don’t use templates or automatic generators. You won’t see any spun content or filler in the work we produce. With a passion and enthusiasm for helping people navigate a journey to success, Samantha has worked across corporate, not-for-profit and government sectors to create better outcomes. 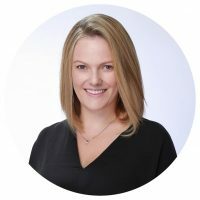 With expertise in management, finance and business development, Samantha specialises in working across the APAC region to support clients identify their next opportunity or transition to Board positions. She has worked with some of the region’s senior leaders, across a variety of industries including finance, advertising, sales, manufacturing, supply chain management, transportation and logistics, education, technology and general management. As the CEO of Successful Resumes Australia and the founder of Successful Resumes Hong Kong, Samantha offers her clients an international perspective and an executive ready document that positions them for success. Having spent a decade in accounting followed by two decades in human resources and business management, Ray has the breadth of experience to support clients in South Sydney and St George achieve their next career goals. As a professional resume writer, Ray has helped clients from a wide variety of industries to be more competitive in the employment market, resolve problems, set goals and make better decisions. Ray builds long term and trusting relationships founded on personal integrity, responsiveness and professionalism to make a positive difference in our clients’ life by crafting clear and concise resumes that achieve outcomes. Rays in-depth functional knowledge of sales, human resources, supply chain, accounting and finance combined with the ability to express thoughts professionally in written form is your guarantee of satisfaction. With a Masters in Philosophy, B.A in Science and a Graduate Certificate in Career Development, Stephen has a great ability to uncover the unique stories, achievements and competencies that everyone possesses to develop a resume that is relevant and appealing to the reader. Stephen has a background in science and information and communications technology (ICT) and a professional and personal interest in health, education, management and career development. His experience in marketing, research and project management across a broad cross section of industries in small business, corporate and the not-for-profit community sector makes him an excellent resource for any jobseeker who would like a professional to prepare resumes, responses to key selection criteria and covering letters. 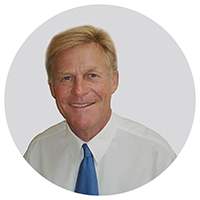 As a professional member of the Career Development Association of Australia, Stephen also delivers interview preparation and coaching as well as supporting his clients navigate their careers through comprehensive career development services. With over 20 years’ experience in recruitment and human resources management across a wide range of industries, Cheryn has a wealth of knowledge in career and job analysis, recruitment planning, marketing and outplacement. 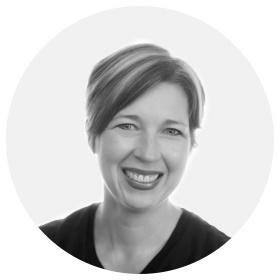 Cheryn is passionate about working collaboratively with clients to develop the strategies needed to embark on a new career or achieve better employment outcomes. Having sat at the on the recruiters side of the desk for more than two decades, Cheryn supports clients to learn the dynamic self-marketing tools and communications strategies that increases their success with job applications. 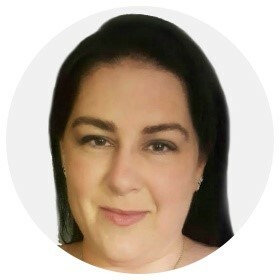 Cheryn’s expertise in writing Resumes, Cover Letters, Selection Criteria and LinkedIn profiles has assisted clients across industries including Education and Training, Health Services, IT and Telecommunications, Retail, Government, Defence and Not for Profit and non-government organisations (NGO’s). For the past 14 years Geoffrey has been part of the Successful Resumes group assisting people achieve their career goals by writing resumes, job applications and providing interview coaching. He is also a founding member of Professional Resume Writers Australia. 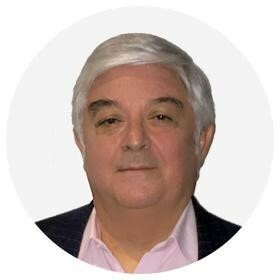 With an extensive background in marketing and communications, Geoffrey achieved national recognition for his role pioneering arts and entertainment marketing in the 1980’s. As General Manager of the Theatrical Division of Little & Associates Advertising, he managed more than 100 accounts. 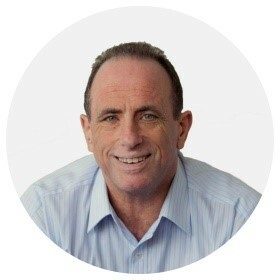 In 1991, he started his own consulting career and achieved great success by innovating the way some of Sydney’s leading organisations including the Royal Botanic Gardens, the Australian Ballet and the NSW State Transit Authority market their services and experiences. As the Marketing Manager for Sydney Ferries he led the development of their first marketing plan which led to a 32% increase in ferry patronage and income. Geoffrey has a well-developed sense of social responsibility and is an active community volunteer. 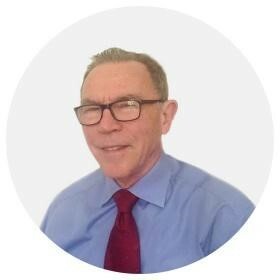 With a MBA and a Bachelor of Science in Applied Chemistry, Allan has had a successful career starting in research and development before progressing through marketing and business development to general manager roles in a number of industrial companies. He has an excellent understanding of manufacturing, product development, logistics and people management, having hired and managed teams of over 100 people. Having worked in Sweden, Switzerland, Hong Kong and Australia, Allan now applies his broad global experience to support clients build their career. 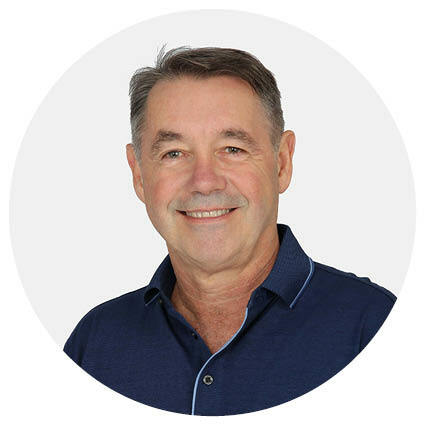 Allan is passionate about writing resumes, cover letters, LinkedIn profiles, selection criteria and company profiles that propel clients to success. 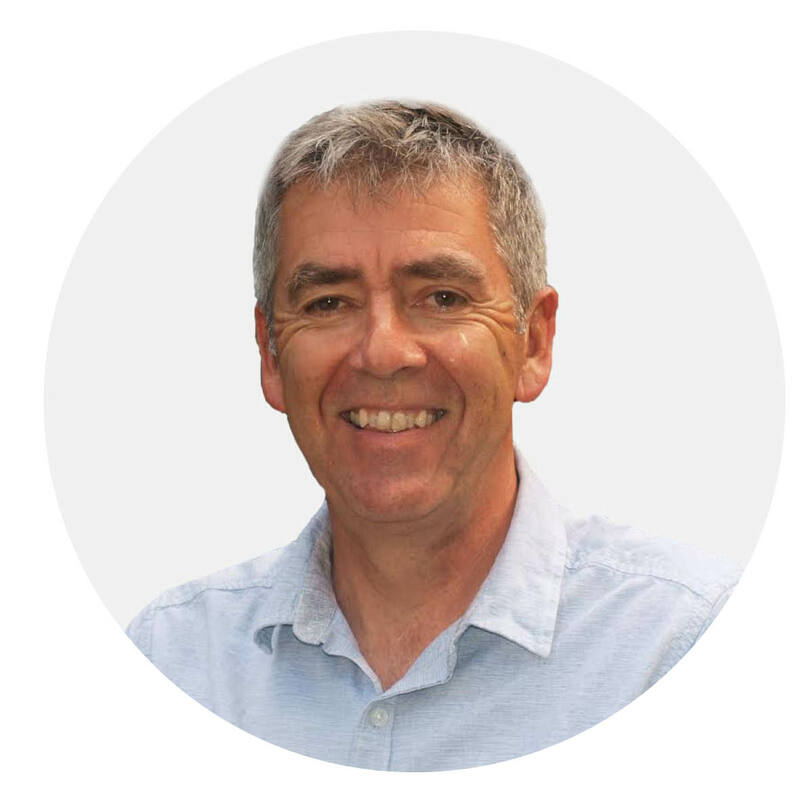 Working across all professions, from school leavers to senior management, Allan is a supportive and encouraging writer who works with his client to uncover the very best they have to offer. Kell has extensive cross-sector experience as an employee and business owner in roles that have encompassed business management, education, training, sales, marketing and project management in large and small businesses. He has honed his writing expertise by preparing and implementing operating procedures, training and technical manuals, business cases, tenders, grants, applications, marketing material and discretely worded correspondence. Kell joined Successful Resumes team to support jobseekers to understand and articulate their skills, knowledge and experiences. He works collaboratively with clients to create a strategically targeted resume that use the appropriate key words, phrases and formatting to meet the needs of the contemporary job market. Kell works with a variety of clients in the Hills Hornsby area who are either setting out on their career, changing direction or wanting to take the next step on their career ladder. 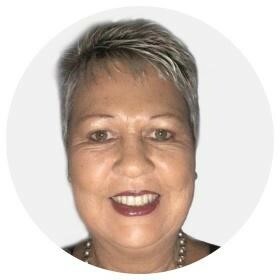 Susan is a qualified International Career Development Practitioner with a wealth of experience in business development for small, medium and large businesses. With more than 20 years’ experience in sales and marketing roles across a range of industries including corporate, government and the not for profit sector, Susan has consistently exceeded expectations, achieving extraordinary results for customers and now she is doing the same for her resume clients. 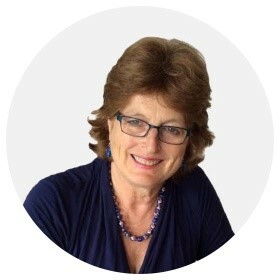 Susan is passionate about helping her clients achieve the most opportunities as a jobseeker by providing them with their trojan horse (resume) which maximises their opportunity to win the interview and secure their dream job. Susan works collaboratively with clients to help them realise their skills and experiences and how transfer to their new dream job. With special expertise working with clients who have employment barriers, Susan is committed to walking clients through a process that empowers them to win an interview. With distinguished career as a lawyer, workplace mediator and a background in the financial services industry, Sam brings a broad range of experience to address your career needs. With formal qualifications in Law and Family Dispute Resolution, Sam provides clients in the Newcastle and Hunter regions a seasoned perspective on how to market their skills and experience. He supports clients articulate what they offer potential employers and writes resumes that position them for the next career opportunity. Sam works with clients to craft high quality resumes, selection criteria, cover letters and LinkedIn profiles that boost interview opportunities and give clients the edge they need in today’s competitive job market. Following 18 years’ experience in local government including 15 years in human resource management, Nadean joined the Successful Resumes New England team in 2015. Having reviewed thousands of job applications and participating in hundreds of interview panels for a wide variety of roles, Nadean has years of personal insight into what employers and managers are looking for when it comes to hiring roles in Government and private equity industries. Nadean is passionate about facilitating the success of her clients by showcasing their skills and experience in way that is not only attractive to recruiters and managers but competitive in today’s employment market. Nadean’s interviewing training provides clients with an opportunity to learn how to build a personal story that sells their skills for the roles they are applying for. Deana joined the Successful Resumes team in 2013. Born and raised in the Sutherland Shire, she has a strong connection with the community and understands the importance of providing quality customer service to help people achieve the career they aspire. With experience across a range of industries including, sales, administration, media and hospitality, Deana takes a great deal of pride in helping her clients achieve success by listening to their story and discovering their strengths. She collaborates with clients to deliver a document that not only presents their skills, experience and career path, but their personality to demonstrate how they, as a person, can add value to an organisation.